Welcome to Nelson On The Park This top floor 2 bedroom suite has a great layout with large rooms and tons of storage. Other features include insuite laundry, gas fireplace and a large den or sunroom off the master bedroom. A large sunny balcony can be accessed from the living room and both bedrooms. There are 2 side by side parking stalls in the garbage and a storage locker. The suite enjoys a lovely outlook over Nelson Park. 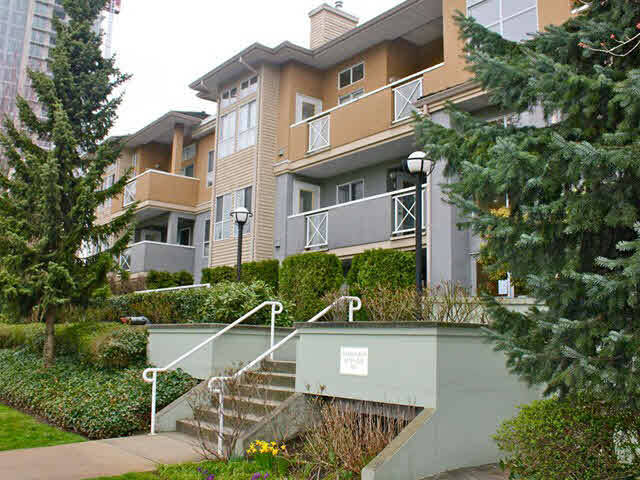 The location is very convenient to transit and other services and a short stroll to Metrotown. Room sizes and measurements are approx and should be verified by buyer. Easy to show by appt. Also open Sun, March 1st from 2-4.